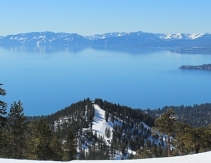 Visit Incline Village See all that beautiful Incline Village has to offer, from lodging to restaurants and shopping. 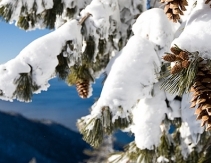 Ski Shuttle Ride the Free Diamond Peak Ski Shuttle this winter! 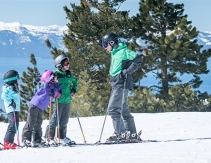 It’s a great way to carpool, and you get dropped off right at the resort. 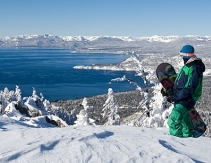 Why Families Love Diamond Peak Diamond Peak is Tahoe’s best ski resort for families, with free tickets for kids age 6 and under, interchangeable parent tickets, and much more.